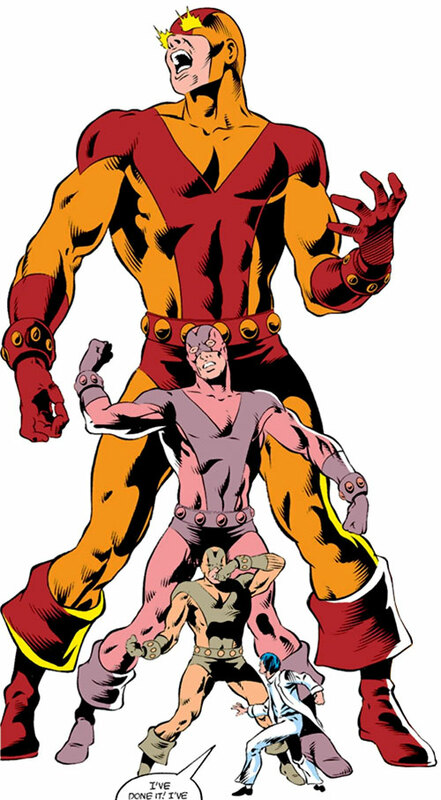 “Goliath” was the most powerful identity of Marvel Comics villain Erik Josten – super-strong to start with and able to grow to gigantic heights. For more about Josten, see our Atlas profile. For now our Josten profiles are pretty old (the Goliath one looks like a MSHARPG conversion). They’ll have to be redone. Group Affiliation: Former member of both Lethal legion, Masters of Evil IV, Grim Reaper’s group, former partner of the Swordsman. Base Of Operations: LA area. Goliath, as his name somewhat implies, can grow to depressing heights. At his maximum, he’s nearly unstoppable. 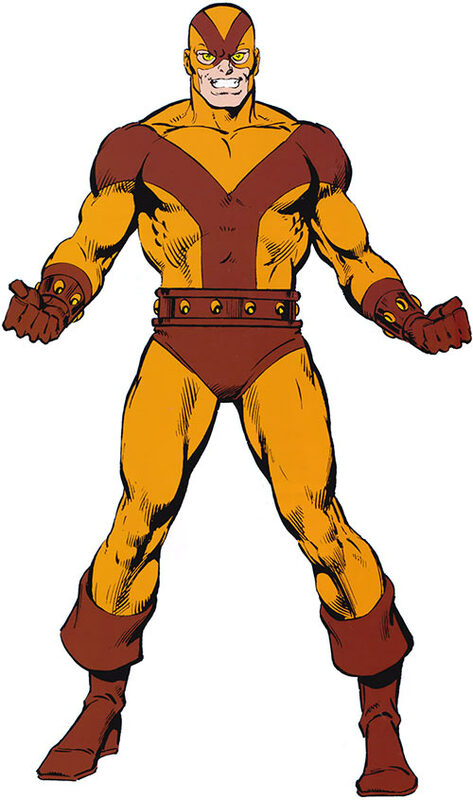 His ionically-enhanced metabolism is similar to Wonder Man’s. Thus he’s immune to most hostile environments, up to and including outer space, and effectively immortal. He does not sleep or eat, either. Even at normal size, Goliath’s strength and durability are massively superhuman. As Power Man I, remove all Powers and Advantages as the ionic powers are not that strong yet. As the Smuggler, further reduce his STR and BODY by 2 APs each. Erik Josten is only slightly smarter than the average bear, and he knows it. Thus, he does not like to think for himself. At this point of his career, this makes him a complete villain. 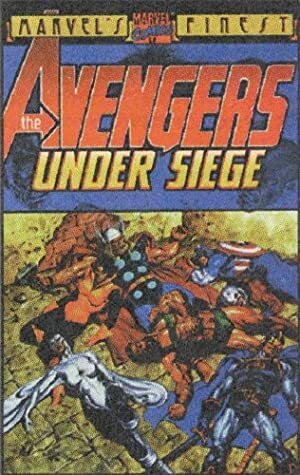 His natural tendency and military thinking make him a perfect henchman, and since he’s the henchman of villainous employers such as the Enchantress, the Red Skull, the Mandarin, Count Nefaria and so on, he acts like a brutal thug. His tendencies at acting like a bully and a braggart, which will considerably mellow out when he’ll be Atlas, are still very strong. He also has a violent hate of the Avengers. 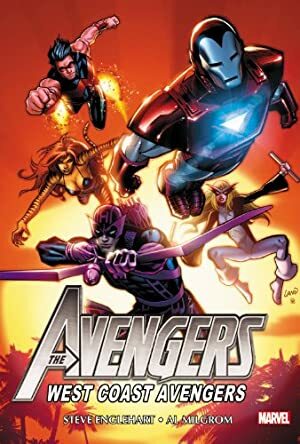 The Thunderbolts are so deeply woven in the history of the MU… No inspiration right now. Power Reserve can only activate one AP for every three active APs of Growth. Growth does not solely augments Goliath’s physical RV, but his actual BODY (+2). Goliath cannot engage more than 3 APs of Growth per Phase or he’ll black out (-1). MIA toward following orders, Misc : his eyes normally burn a bright yellow, but he can make them stop at will (1 pt). Source of Character: Marvel Universe.